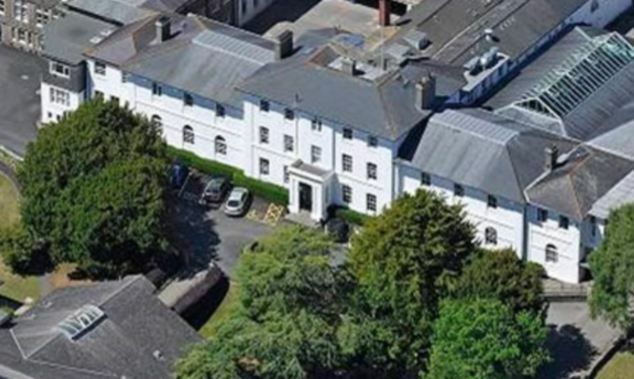 Sidcot School is an independent day and boarding coeducational school in Winscombe, North Somerset. The school opened in 1699 and is one of seven Quaker schools in England. Although it is a Quaker school, students come from all religious and cultural backgrounds. The school is selective and offers A-Levels as an alternative to the IB Diploma. Sidcot has a Selective policy. Information about their entry criteria can be found on their website. Sidcot does not offer the MYP but may offer similar courses. You can visit the Sidcot School website here.